The City of Laurinburg will hold a launch event for their Laurinburg Industrial Park on December 20th at 11:15am at 1000 Stewartsville Road. The site was recently developed by the City of Laurinburg in collaboration with ElectriCities of North Carolina through their Smart Sites (S2) site readiness program. The program is designed to assist public power member communities to prepare shovel ready sites for industrial and commercial development. The Laurinburg “Industrial Park” is located just 0.3 miles from Interstate 74, includes 150+ acres, and is served with City of Laurinburg utility services to include electric, fiber, water and sewer. The property is also adjacent to a rail line operated by Gulf & Ohio and has gas service in close proximity provided by Piedmont Natural Gas. For additional information about locating your business in the park, contact Charles Nichols, City Manager, at 910-276-8324. Halloween is on Tuesday, October 31st. 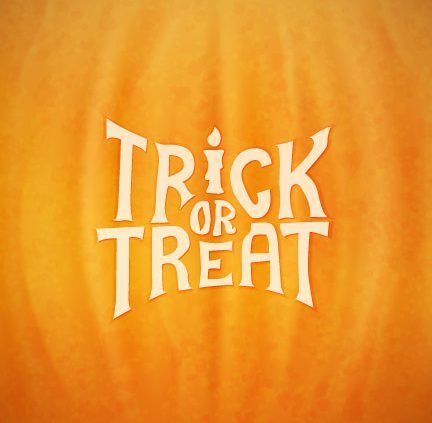 Children 12 and under will be trick or treating from 6:00 p.m. to 8:00 p.m. Drivers are urged to use caution and drive slowly.